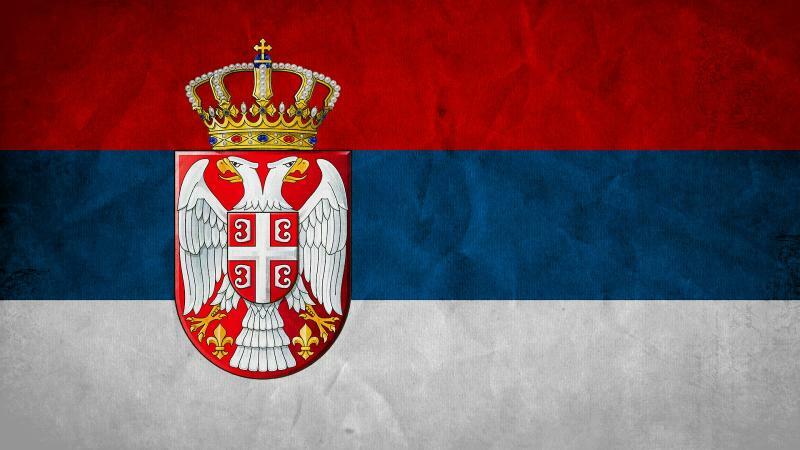 Organizer Will provide the transfer to Brežice for athletes - judges ( minimum 4 athletes in the group ). 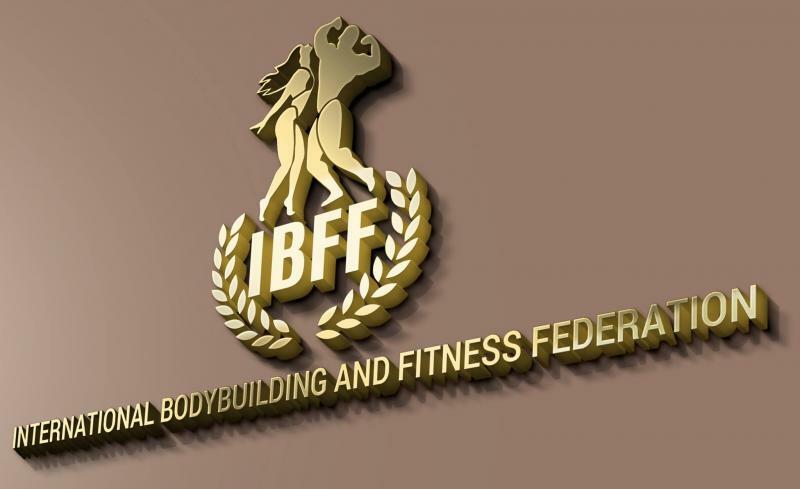 IBFF FEDERATION will provide FREE accommodation to those countries, that will organise their own national IBFF championship. 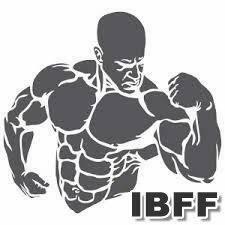 Only athletes that are IBFF national title holders and IBFF Judges, will be provided with bed and Continental Breakfast for two nights, covering June 15. and June 16. 2018 by IBFF. - because without these, IBFF will not cover FREE accomodations for athletes !!! Last date is 8th June 2018. 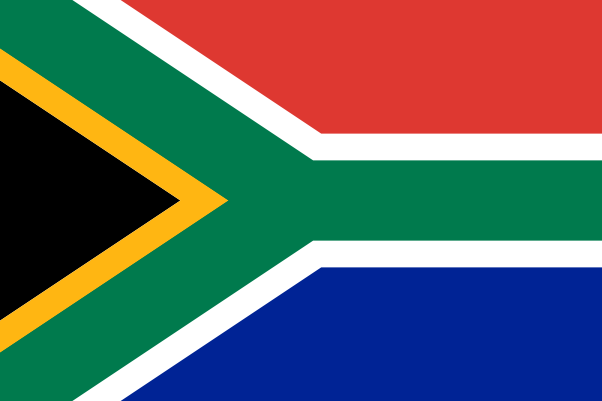 All other countries - athletes will have to cover their own expenses. Competitors must be cautious with tanning products at all times !!! The organizer asks the athletes/guests to use there own bed-linen and bath towels. Since we had many problems with the hotel the last time, all athletes/guests must leave a deposit of € 30,- per person at the hotel reception. 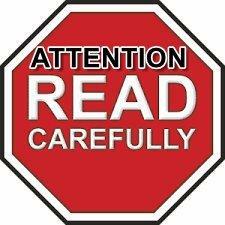 When leaving the hotel the Hotel Staff will check the rooms and will pay the deposit back if everything is okay. 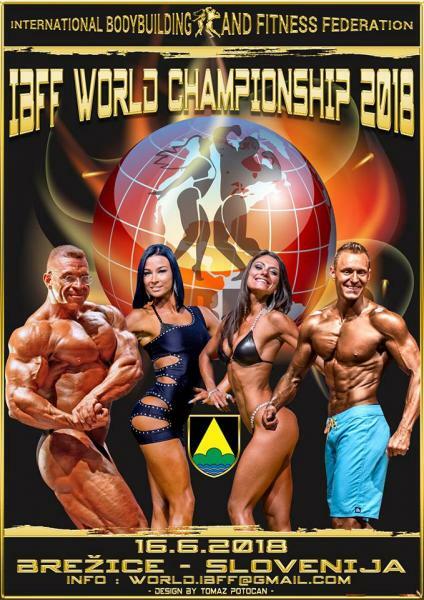 ATTENTION COMPETITORS FOR IBFF WORLD 2018 !!!! Tanning Cream Pannata for bodybuilding competitions ( Colour : bronze ) will be available in Brežice. 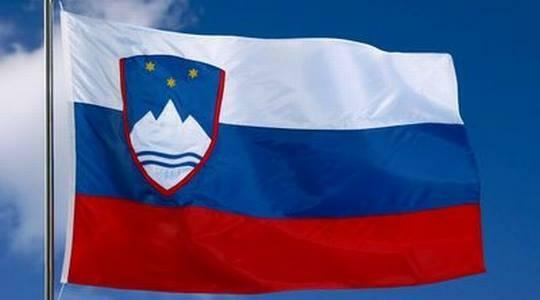 National teams dont't forget your national fleg for OPEN CEREMONY at 18.00 on the stage in Sport Hall Brezice Slovenia.